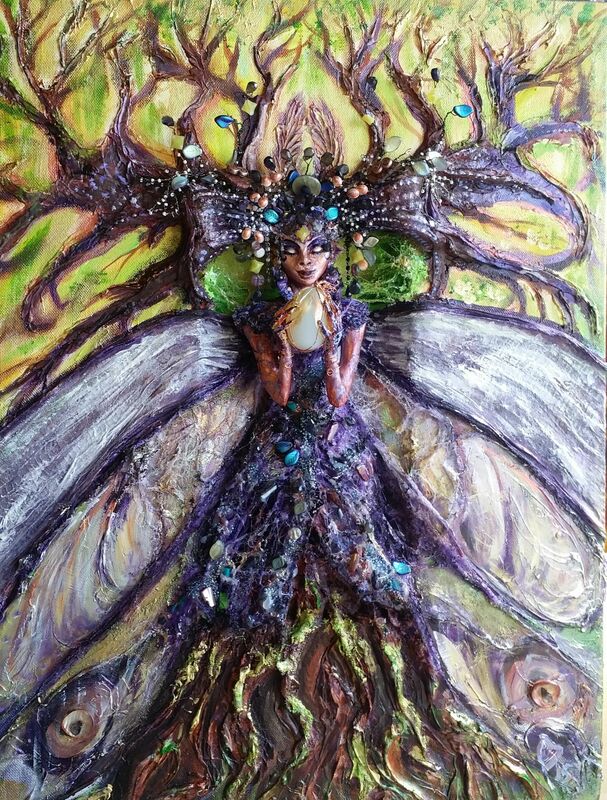 Laura Diane Cameron | Artwork, Classes, Resources, Inspiration. 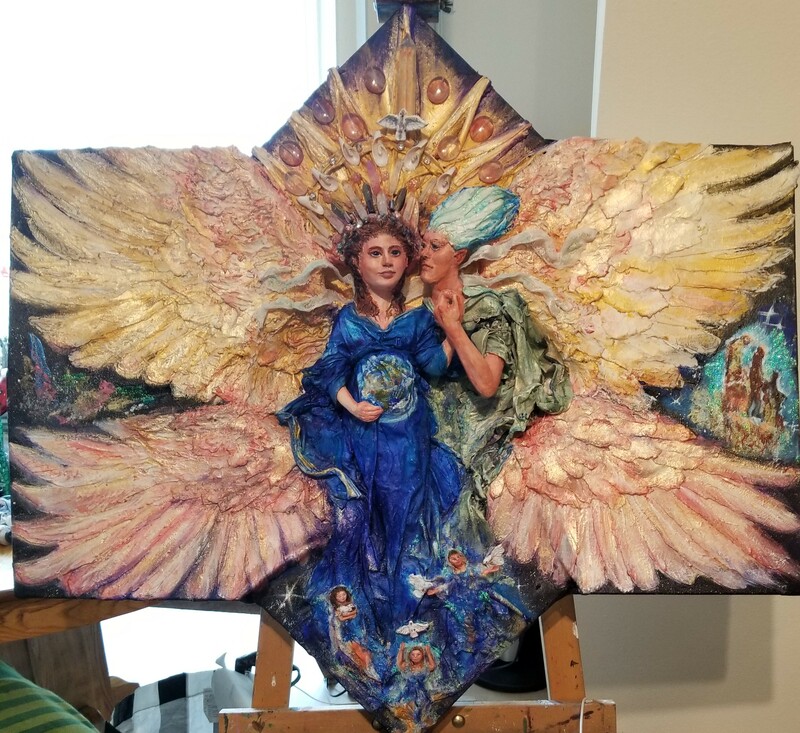 I create mixed media and sculptural paintings that connect to Spirit, the mythic realms and the Otherworlds. MARCH ART SALE! 50% off originals & 60% off Prints! * Go Shop Now! 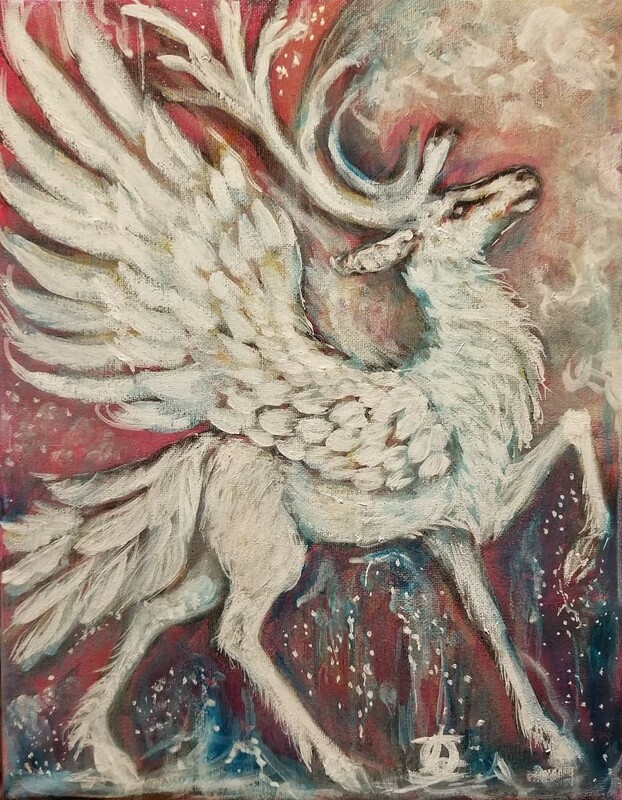 Celestial Stag–ON SALE NOW IN SHOP!